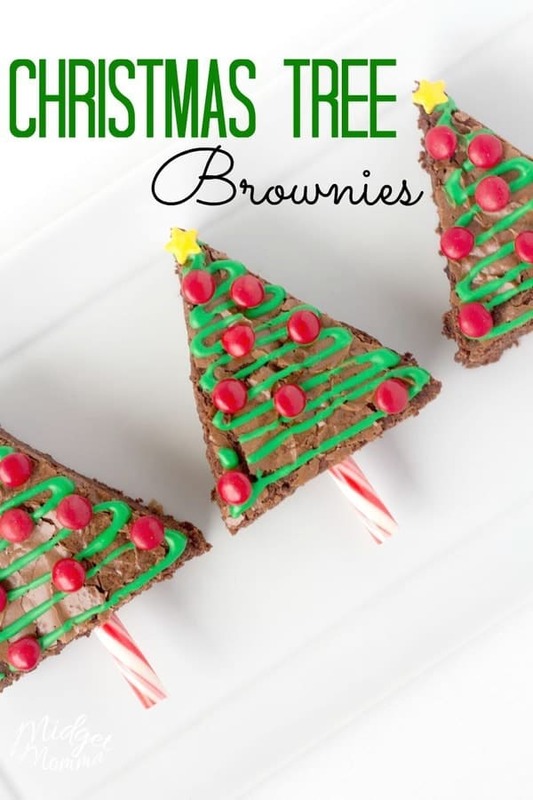 If you are looking for super cute and super easy Grinch Cookies you are going to love these Grinch Cookies made with Oreos. 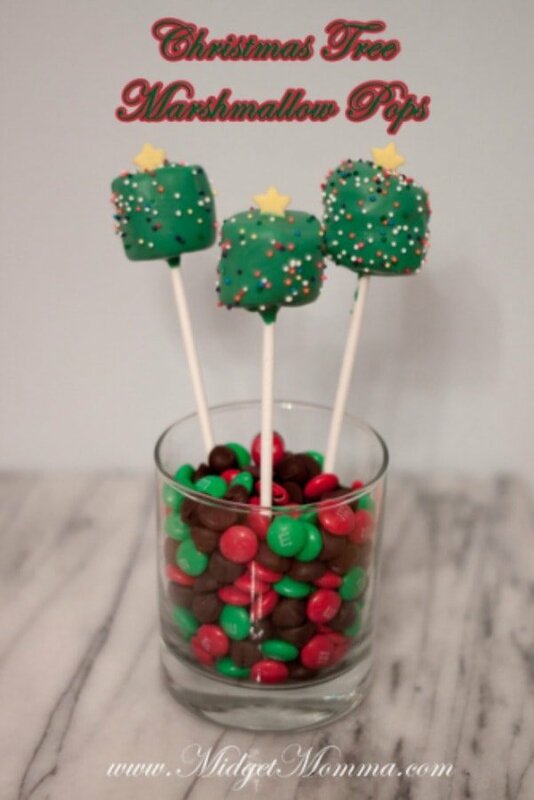 Even better we have turned Grinch Cookies into Grinch Cookie pops! 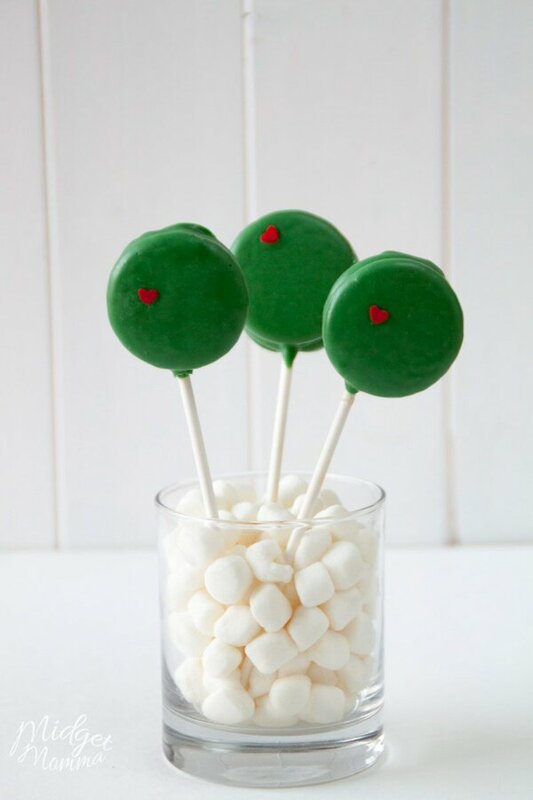 We all know a cookie is much more fun to eat when it is on a stick as a cookie, so we knew that the best thing to do was turn these Grinch Cookies into Grinch Cookie Pops! We all know the story of The Grinch. The poor old Mr. Grinch, his heart was just way to small for his body. He just could not help being the grumpy monster that he was. If only he had someone to come and make his heart grow with a sweet treat. 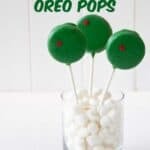 These Grinch Oreo Pops are sure to warm up any of the grinch hearts you know to help them grow. 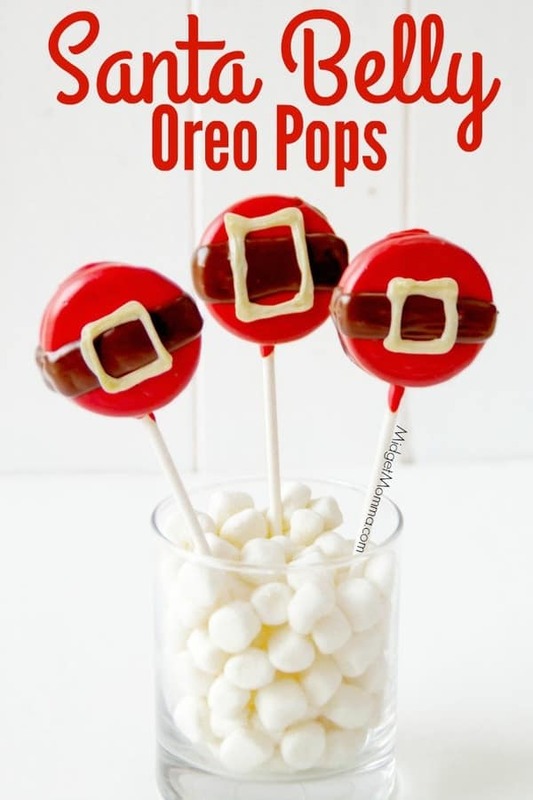 Now since the grinch is all green I choose to use a mint Oreos so even the inside of these pops would be green. If you do not have mint Oreos then you can use any other flavor you would like to. If you have never worked with melted chocolate, don’t stress it is really easy to do. You can melt the chocolate in the microwave or use a double boiler. I personally use the double boiler method as I find it to be easier, head on over and read up on how to melt chocolate with a double boiler, if this is your first time melting chocolate with a double boiler. You are going to love these Grinch Cookies made with Oreos. 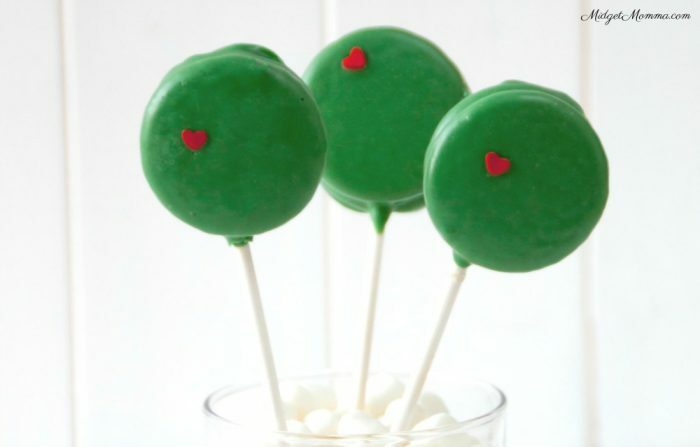 Chocolate covered Oreos covered with green melting chocolate with a red sprinkle heart to make fun Grinch Cookies. Line cookie sheets with parchment paper or silicon mats. Very carefully twist the tops off of all the Oreo’s and set them on the prepared cookie sheets. Melt your green chocolate over a double boiler. Dip the end of a lollipop stick into chocolate so its only 1/2 inch in the chocolate. Gently push the stick into the cream side of the Oreo half way in and all the way down. Top the blank side of the Oreo with a small amount of chocolate and sandwich it with the other side of the cookie. Let the chocolate set for 10 minutes. Pour the melted chocolate into a glass. 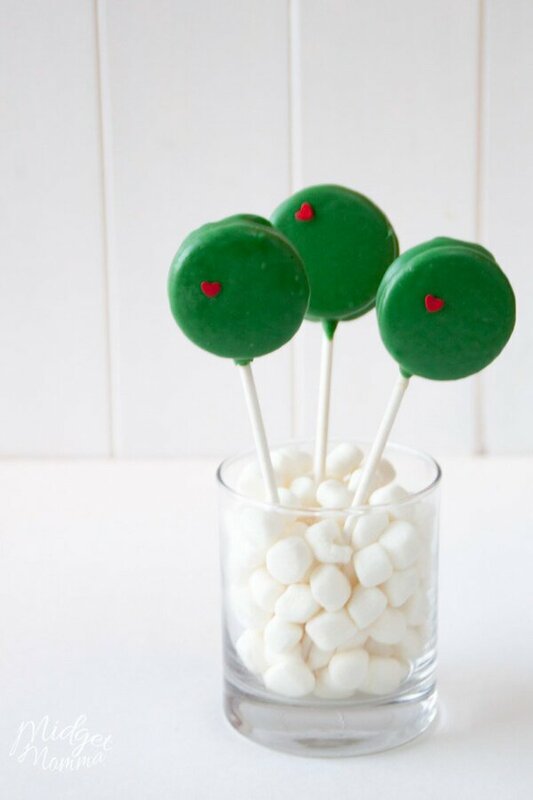 Dip the Oreo into the green melted candy, turning to cover them completely. Tap the stick on the edge of the container to get off the extra chocolate. Set the dipped Oreo Pop back on one of the prepared cookie sheets. Place one red heart on the top left-hand side of the oreo. Allow the chocolate set completely. 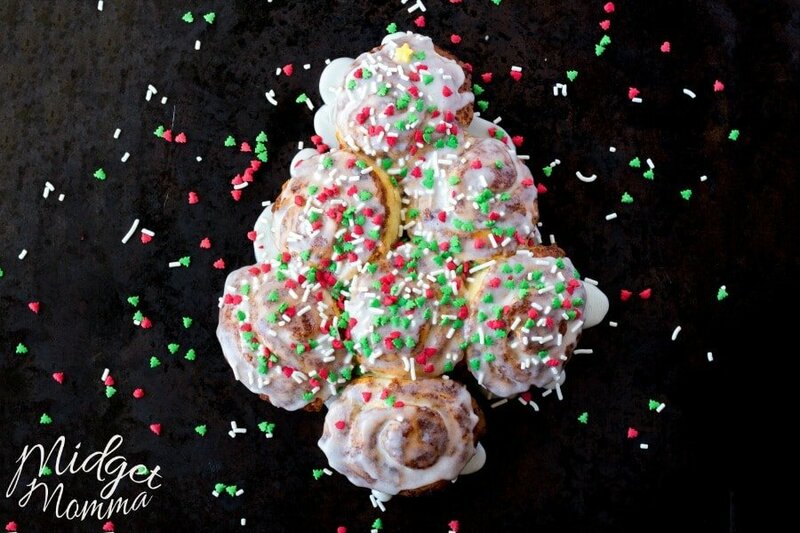 More Christmas Treats you will Love! 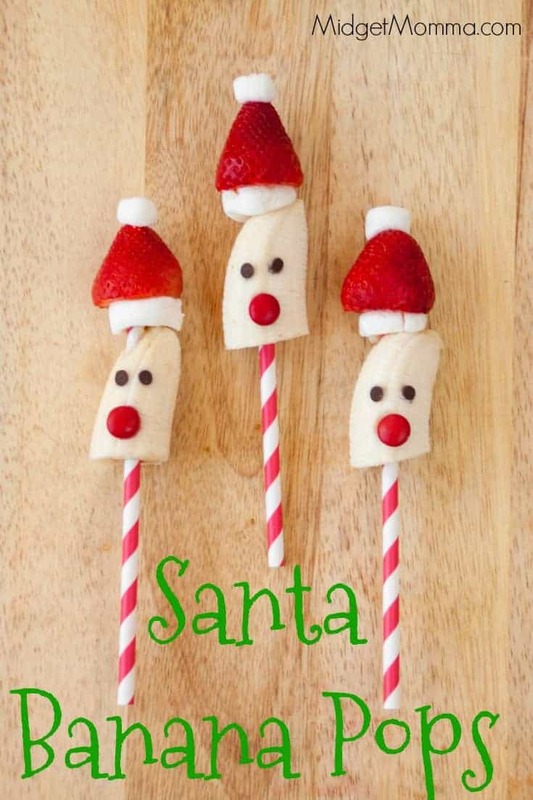 If your kiddos love Santa then be sure to check out How to Facetime Santa! Plus you can also call Santa on the FREE Santas Phone Number! If you are an Elf on the Shelf household, make sure you also check out the Elf on the Shelf fun that we have too! 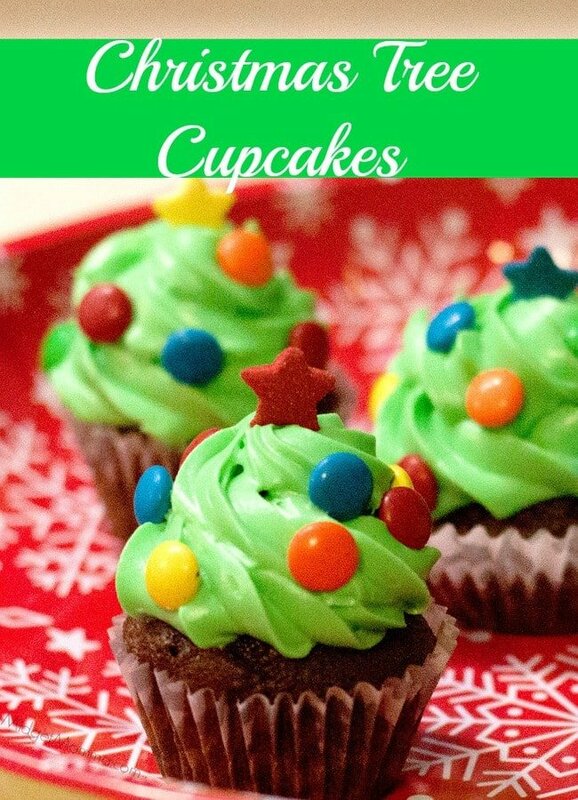 We have 135 Easy Elf on the Shelf Ideas, that make getting the elf business done easy peasy! Along with one my kids always love, Putting Elf on the Shelf in a water bottle. If you haven’t done it yet, it is super easy! Just follow the directions for How to put Elf in a Water bottle. You can print the 24 Easy Elf on the Shelf Ideas calendar so you don’t have to worry about planning, just follow the calendar and have your elfy fun each day! Grab the awesome Elf on the Shelf Letter. It makes welcoming the elf on the shelf super easy! And make sure you grab this Last minute Personalized Santa Letter set! Looking for Christmas cookie recipes? Check out our 12 Days of Christmas cookies and our 25 Days of Christmas cookies. 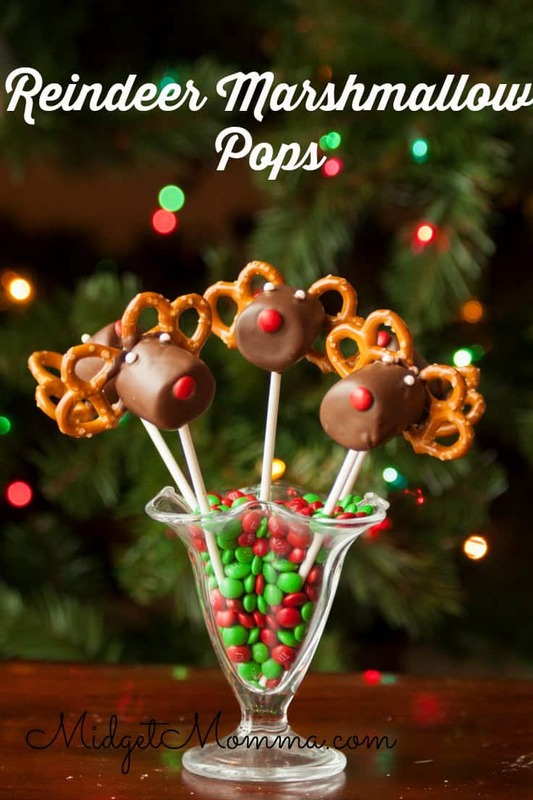 Of course you probably need some Christmas treats for the kids to, so make sure you check out the 16 Christmas treats for kids, for some really fun and tasty kids Christmas treat! 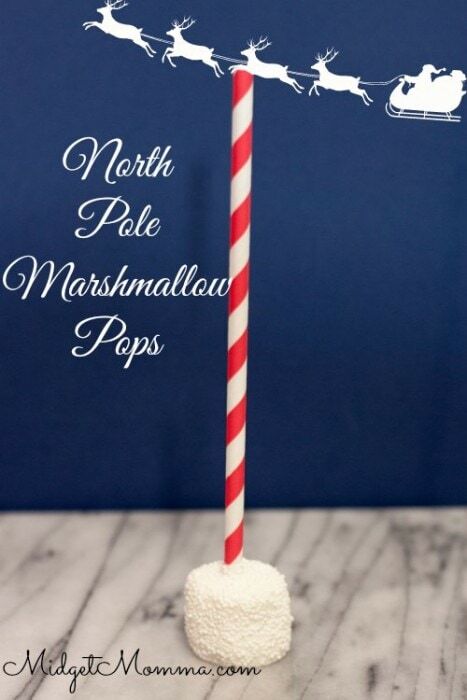 If you are looking for crafts to do with the kids check out the awesome list of Christmas Crafts for kids. There are some really awesome handprint and foot print crafts that are perfect for gifts and keepsakes! Where did you find the red hearts? Any craft store like Micheals or hobby lobby has them or right on Amazon.